The Dollar General properties are strategically located along primary thoroughfare in their respective trade areas. The properties were constructed in 2016. There are approximately 13 years remaining on the Dollar General leases that feature 10% rental escalations in each of their five 5-year renewal option periods. These absolute triple net leases feature no landlord responsibilities. 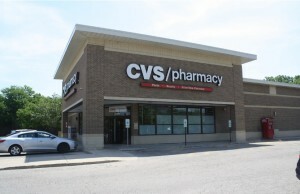 Randy Blankstein and Jimmy Goodman of The Boulder Group represented the seller in the transaction; a southeast based institution. 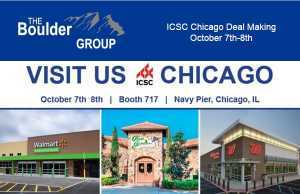 The purchaser was a Midwest based real estate investment group. Dollar General is an investment grade rated company with a Standard & Poor’s rating of BBB. 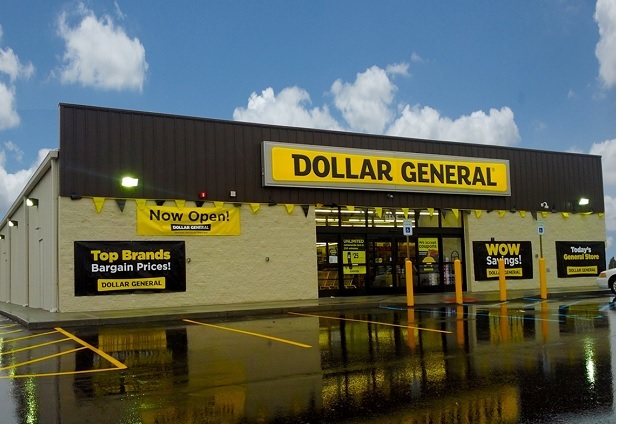 Dollar General operated more than 14,000 stores in 44 states.